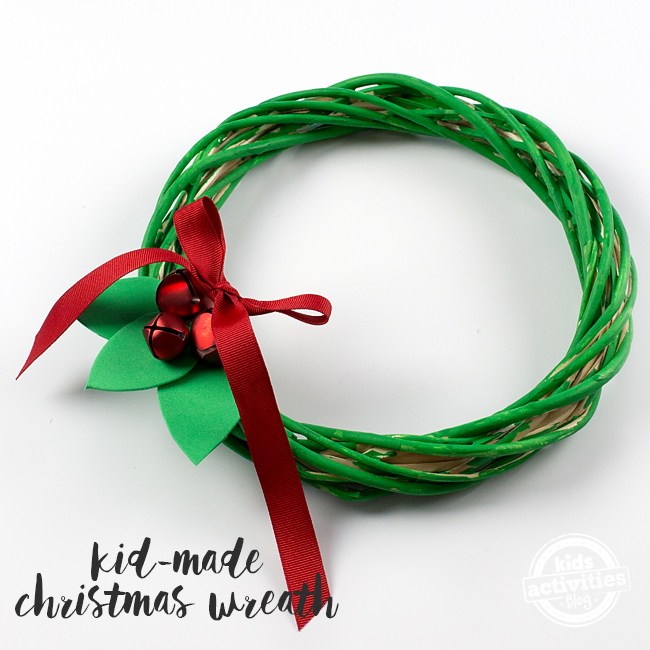 Just in time for Christmas, today we are sharing an easy Kid-Made Christmas Wreath that was created with craft supplies from our local dollar store. 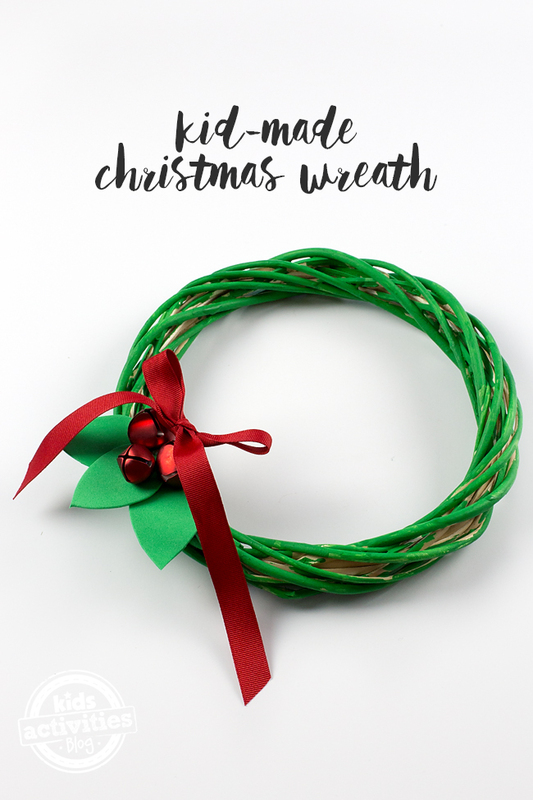 How festive, frugal, and fun! 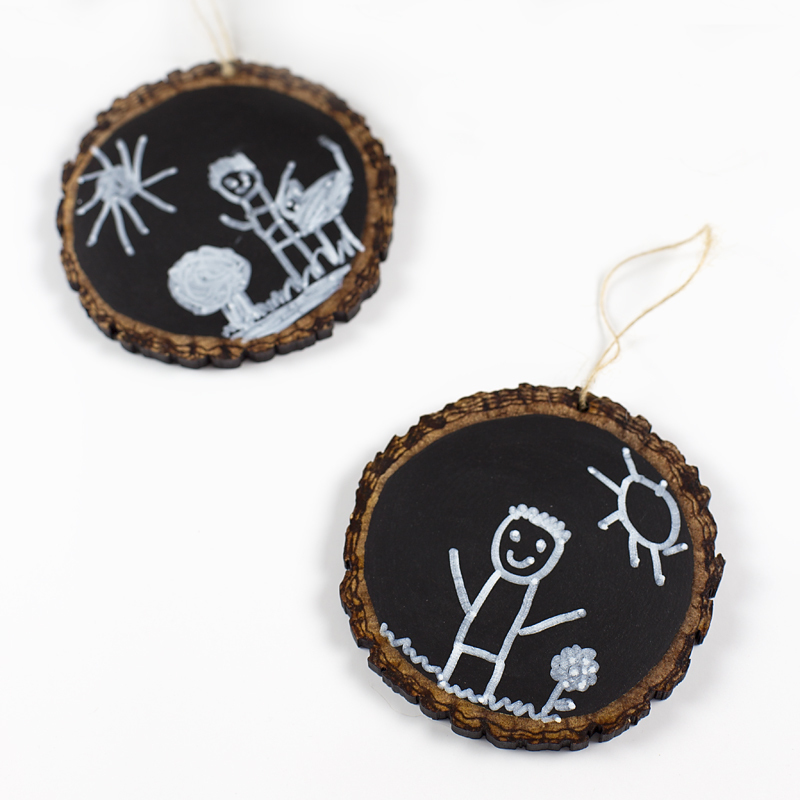 Crafting the holidays with kids is so much fun. 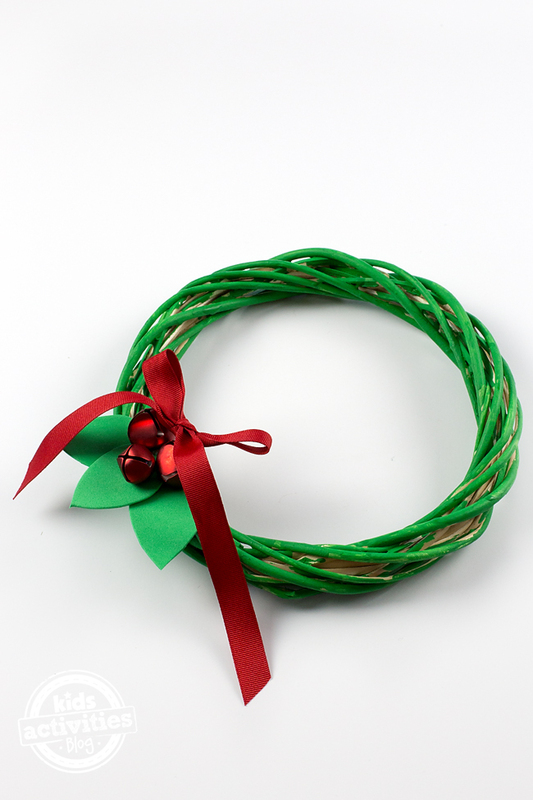 This adorable wreath will look adorable hanging on bedroom doors, and is fun to share with neighbors. 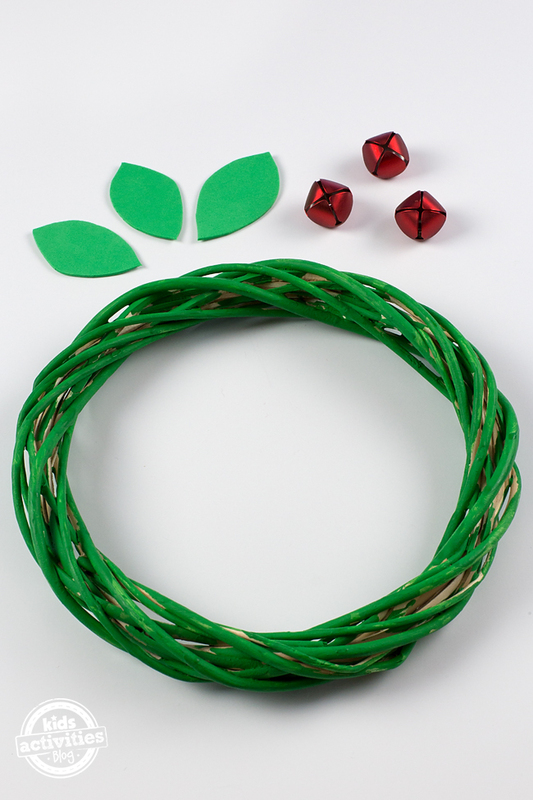 After gathering supplies, invite kids to paint the wreath green. While the paint is drying, cut out leaves from the green craft foam. 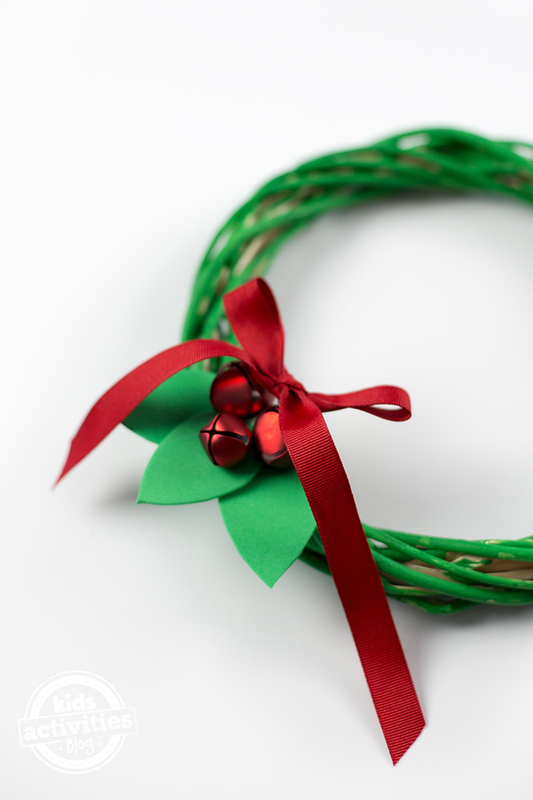 When the paint is dry, invite kids to glue the leaves, jingle bells, and ribbon onto the wreath. Hang and enjoy or give to a neighbor with a basket of fresh Christmas cookies. Click on the images below to view more creative crafts for kids! 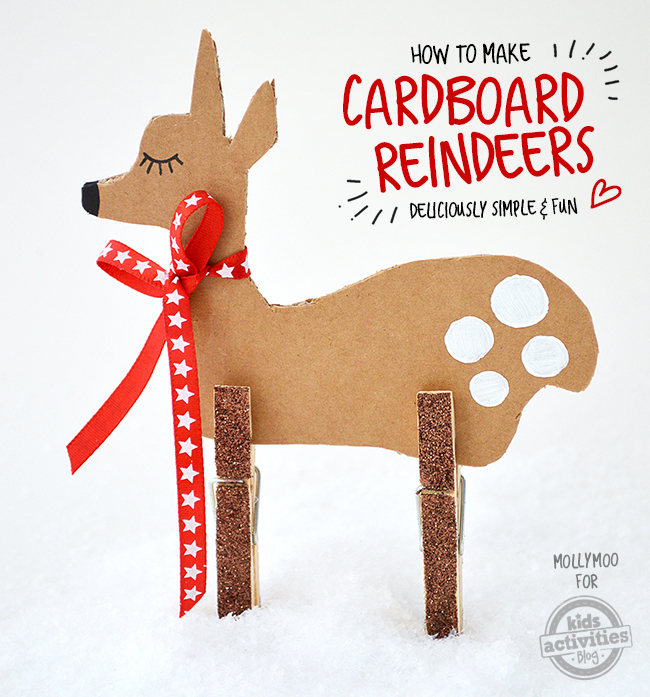 For more crafty tutorials, like our Facebook page!